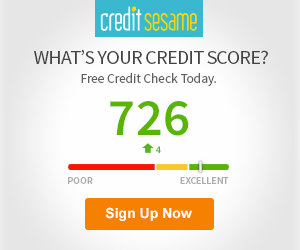 Anything below 600 is considered a bad credit score. Regardless, there are things you can do to obtain financing. You’ll find options below that’ll help you to obtain the credit/financing you desire in this category. And just because your credit isn’t the best right now, you’ll learn ways you can improve your score so that more banks will lend. Also, if you’ve accumulated a large amount of debt, a debt consolidation loan likely won’t be possible with a bad credit score. Instead, consider non-profit debt consolidating services. Having bad credit should only be a brief period in your financial life as you take steps to repair. However, receive assistance for the time being by viewing the posts below.